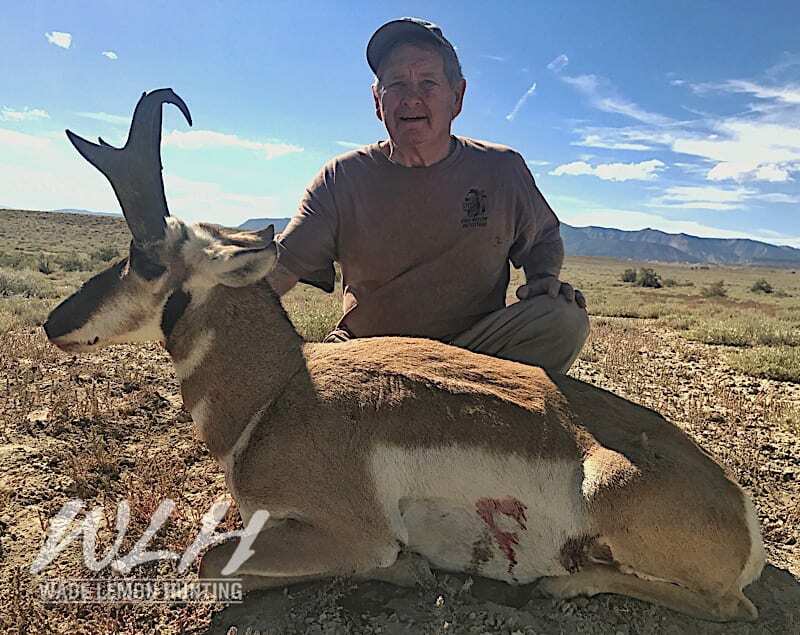 Each year our clients harvest some of the largest Antelope taken throughout the state of Utah. 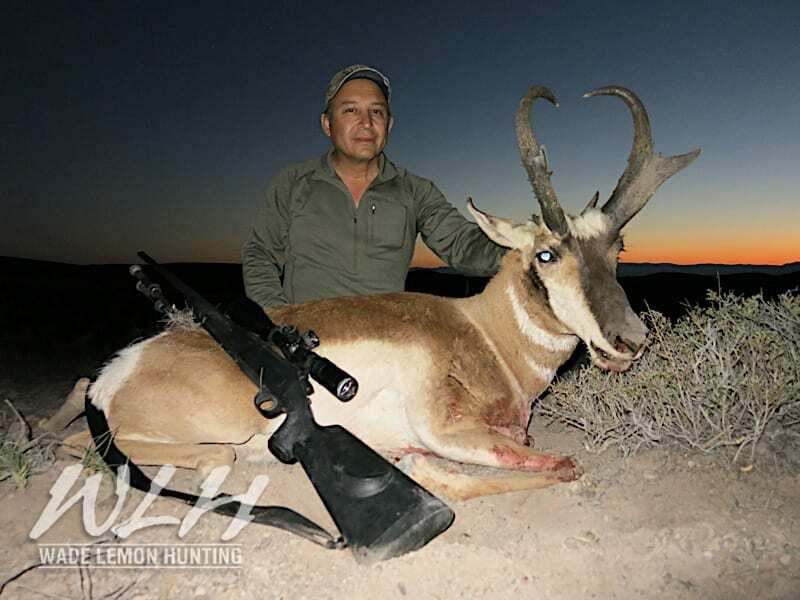 Our guides spend countless hours in the field pre-scouting to ensure the quality of your hunt. Each season we take multiple bucks scoring over 80 inches. Utah has some excellent antelope units. The San Rafael North is one of the best units in the state. San Rafael South is also good however a lot of the antelope country and watering holes have been decimated by wild horses and burros. 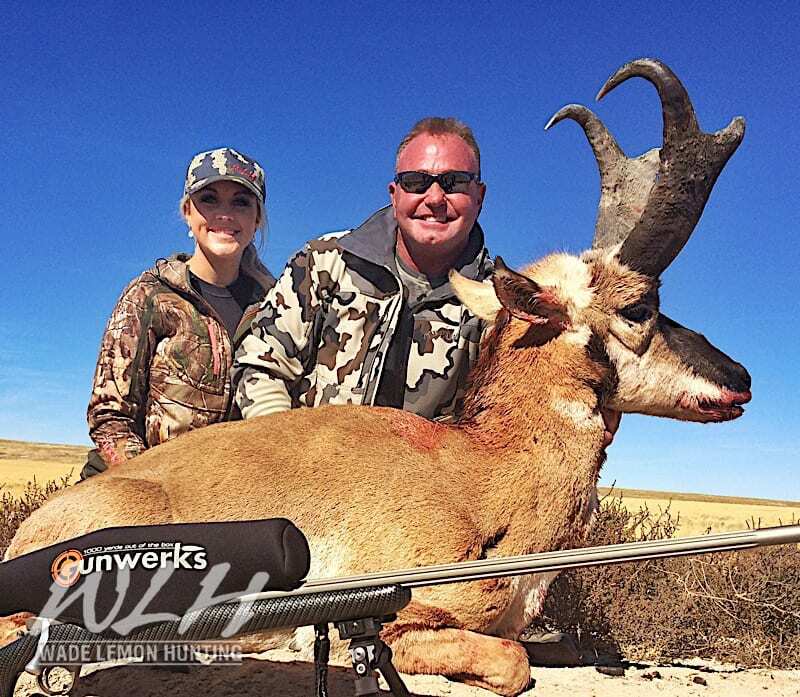 The Beaver, Fillmore Oak Creek, and South West Desert units continue to produce good bucks each season. 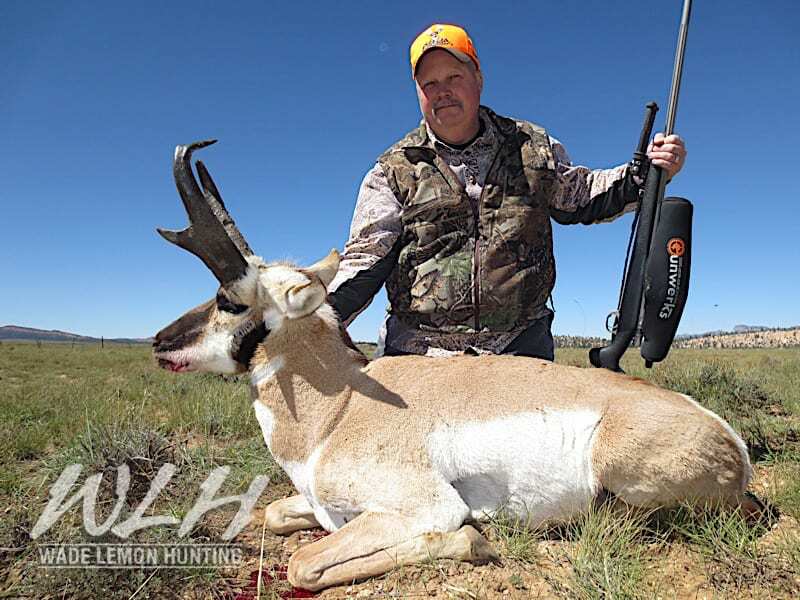 We offer hunts on both limited entry units as well as several private land CWMU areas for trophy antelope hunts. 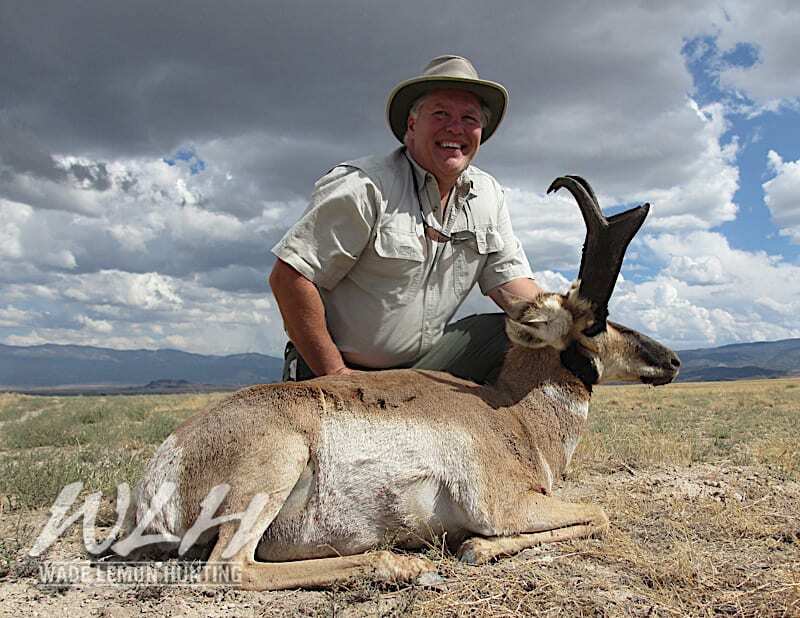 We can assist you in obtaining conservation or landowner tags or help you with the draw.